Xiaomi Scooter Ninebot Mini beeping sound is due to safety reason, speed limit will lock at low speed. * The distance on the specifiction 60kg load flat terrain with 20km/h constant speed riding basis. 1. Xiaomi two-wheeled self balancing electric scooter was designed in recent times. It has 2 built-in engines (power rate of each engine is 350W), making it faster and steadier. It has an average speed of 16km/h, and has 22km driving distance.2. The driving lamp, tail light, steering lamp and brake lamp is not only for safer driving, they are also great decorations. You can change the light color according to your preference.3.Think that it is already cool enough? Not at all, try to control this scooter using your mobile phone!! Connect the scooter with mobile phone through Bluetooth, it will become a "remote control scooter". Show it to your friends! Come on and get it, it is yours. 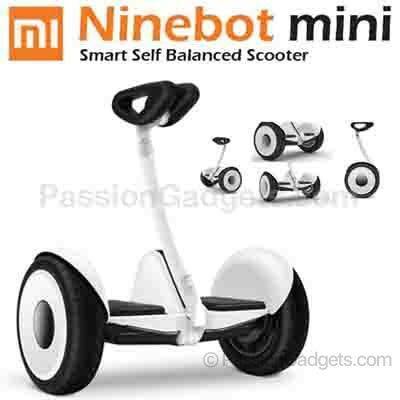 1.Easy to learn, take only 3 minutes to be a driving master2.Safe, brand guarantee and all parts are made of high quality materials3.Cool LED light makes it safer to drive, and maximum illumination distance of driving lamp is 5m4.Connect the scooter to your mobile phone through Bluetooth, by downloading an APP called Ninebot. Your smart phone will become burglar alarm, as well as an instrument panel.5. You can also diagnose the vehicle condition and edit individual settings6.Its high stationarity and balancing quality makes it easy to travel up a 15 degrees abrupt slope7.It’s instantaneous power is up to 2000W, with minimal noise generated. 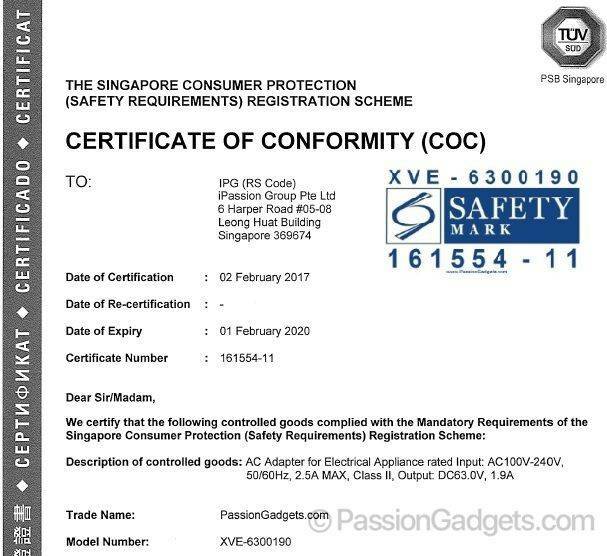 Although Xiaomi scooter are designed with waterproof(IP54) but we do not encourage you to ride it during rainy day. This is due to during rainy day the visibility decreases and your scooter might run into the potholes which might cause you lost balance and got injured. Pls do not ride it in rainy day. It's still okay to ride on it as we tested this scooter with a staff with a weight of 124kg. However please be careful when you handle it. Do not brake or accelerate suddenly. The capability to travel upslope decreases but there is no problem with normal usage on smooth roads. Will there be any legal action if I ride this scooter? Do we need a license? Currently, there isn’t law regarding the usage of the scooter. You may consult your local authorities and we suggest you to always follow the law and don't ride the scooter into public road.